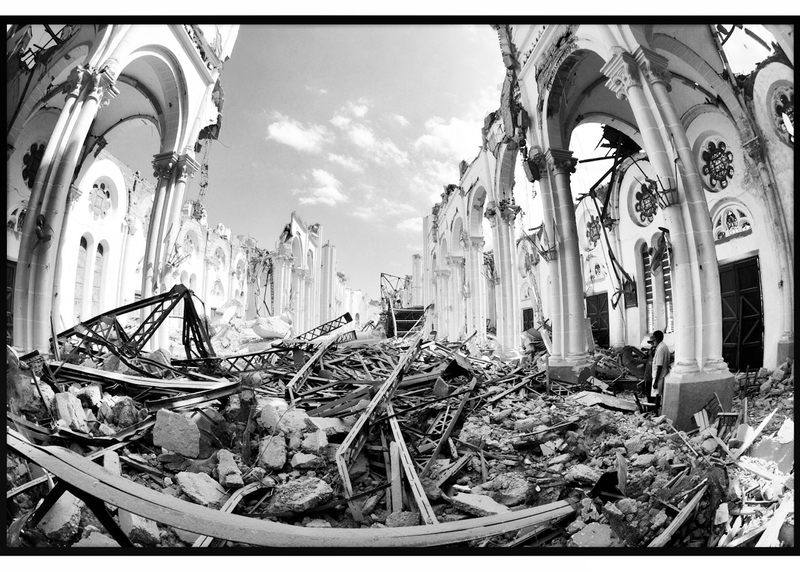 Today is the fourth anniversary of the massive earthquake that struck Haiti on January 12, 2010. Upwards of 300,00 people were killed and I’m hearing on NPR radio just now that more than 150,000 Haitians still live in tent camps. That’s four years of living in camps under miserable conditions. There is a very special place in my heart for Haiti and the Haitian people. My first self-assigned international shooting trip was to Haiti in 1993; just 5 years after beginning my newspaper career, and I’ve returned to the island nation two additional times. Haitian photographer Daniel Morel is a good friend, and I’ve known Daniel since that first trip in ’93. I will add a slideshow here highlighting my week’s work after the earthquake, where I was summoned with one day’s notice to accompany humanitarian client Operation Smile, as they sent a team of trauma surgeons to treat the injured. Note: (I’ve decided to re-edit the original hi-res files and use them in B/W here. The strength of the B/W imagery really makes the take have sort of a timeless feel to them…) Stay tuned. ~cg. This entry was posted on Sunday, January 12th, 2014 at 2:51 PM. It is filed under Personal Work: and tagged with daniel morel, earthquake, Haiti, Operation Smile, slideshow, soundslides, surgery. You can follow any responses to this entry through the RSS 2.0 feed.